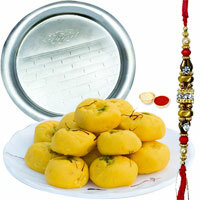 Pune is also called the “Queen of the Deccan” and the cultural capital of Maharashtra. 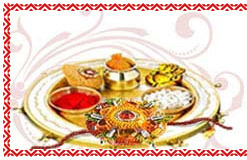 Due to rich culture of Pune, festival like Raksha Bandhan is celebrated with full zest. 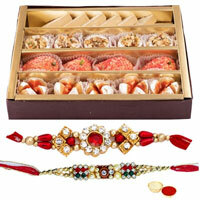 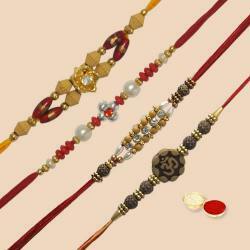 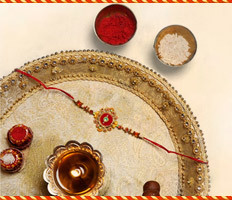 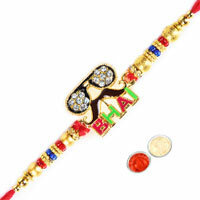 Rakhi celebration will become much grander when it is embellished with the touch of Gifts. 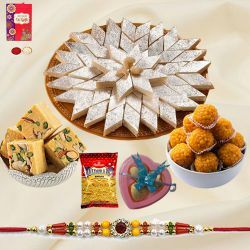 Send Rakhi with Thali, Rakhi with Sweets, Rakhi with Chocolates or Rakhi with Toys to Pune from our Online Shopping website. 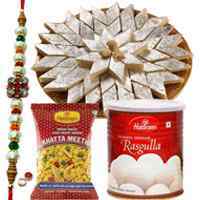 They will get delivered to various locations of Pune such as Kalyani Nagar, Bibvewadi, Vishrantwadi, Pimpari Chinchwad, Wanowri, Shivaji Nagar and so on by our dedicated Delivery service. 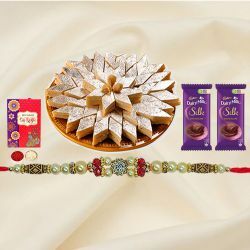 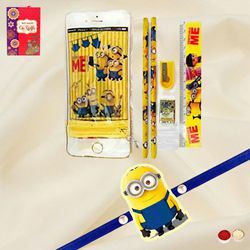 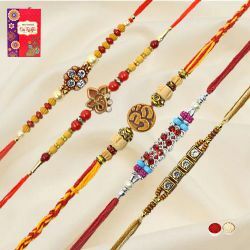 Gifting for the auspicious occasion of Raksha Bandhan is right up our alley and we help you send Rakhi Gifts to Brother in Pune from our suitable Gifts Collection especially designed for Raksha Bandhan. 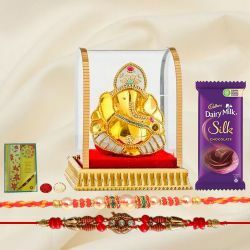 Explore our vast array of Rakhi Gift Ideas which are always desired in order to make this occasion doubly special for your beloved Brother. 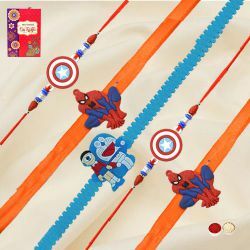 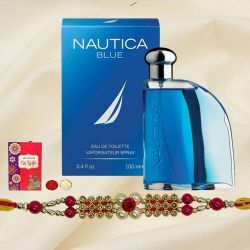 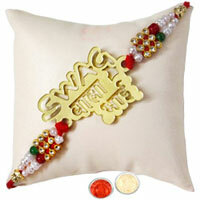 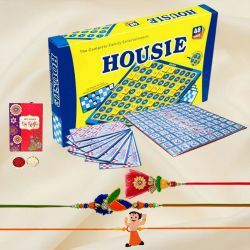 Browse from a selection of Rakhi Gift items Online and find the perfect way to show that you are on top of your game. 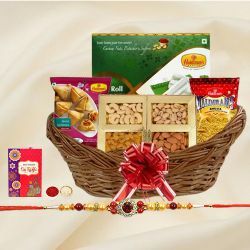 The recipient will appreciate that you took time to send such a delightful surprise right to their doorstep! 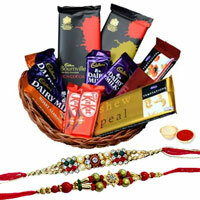 Most importantly, with the convenience of Same Day Delivery of Online Gifts, Rakhi Gift Delivery is easier than ever. 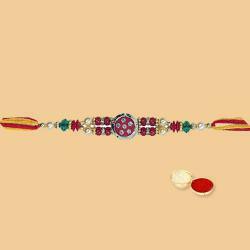 Rakhi is a sacred thread embellished with sisters love and affection for her Brother. 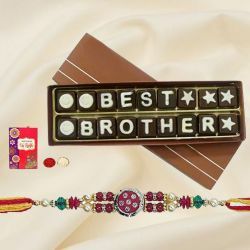 After receiving Rakhi from a Sister, a Brother sincerely takes the responsibility of protecting her Sister and also sends a Gift to her Sister. 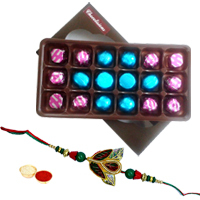 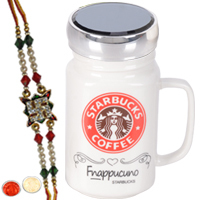 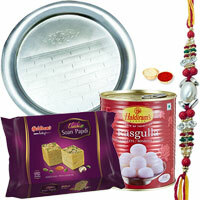 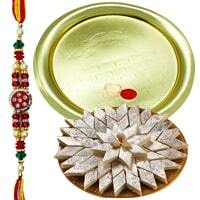 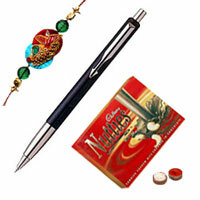 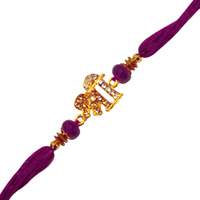 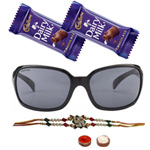 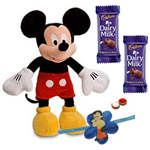 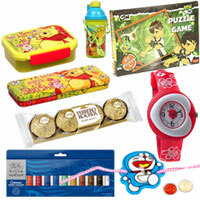 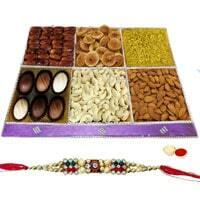 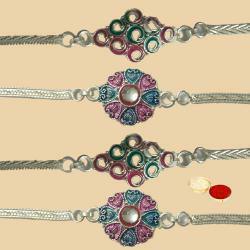 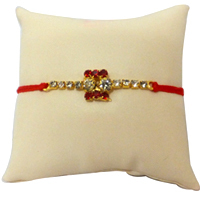 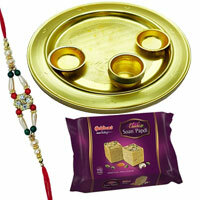 You can select from our wide range of Rakhi Return Gifts for Sister as an added surprise. 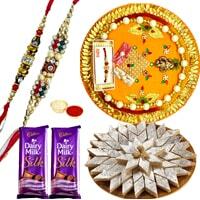 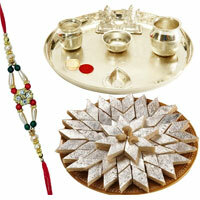 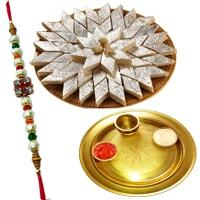 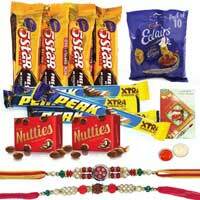 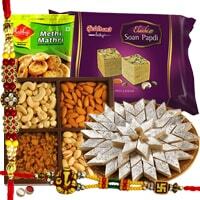 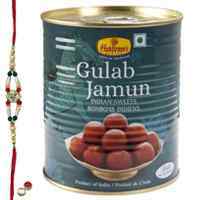 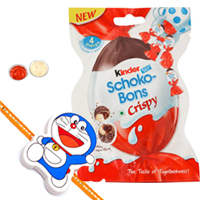 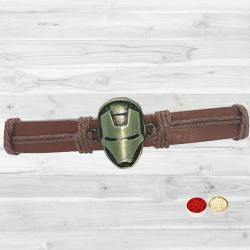 Our Online Rakhi Gifts Delivery in Pune will ensure on-time shipment of your Gifts at specified location.